Many physicians and surgeons all over the world are using our products and rely on our products’ quality. 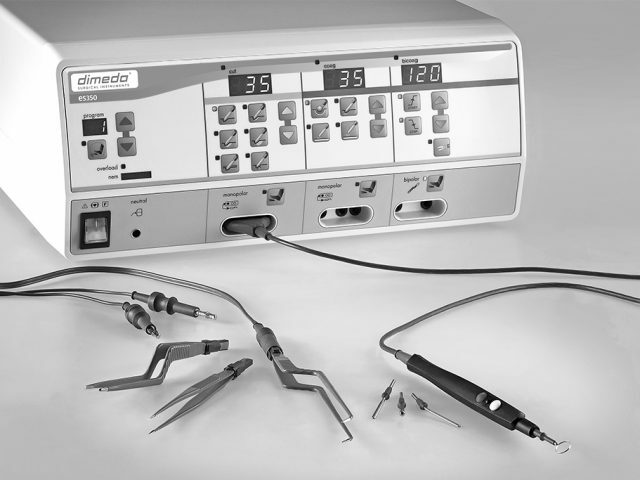 DIMEDA is not only offering standard basic instruments but also perfect solutions for the best treatment of their patients. 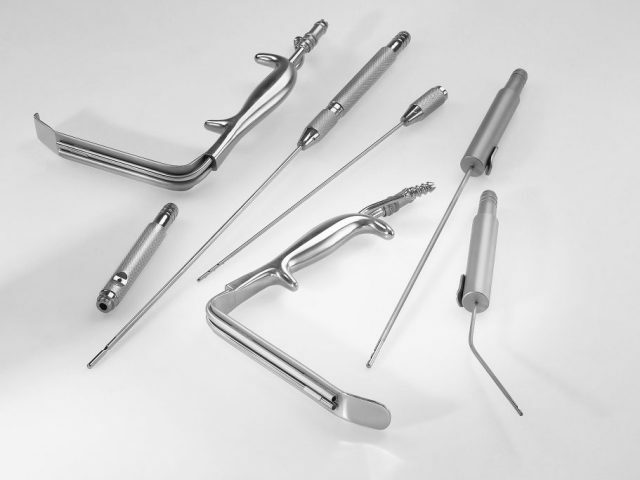 We can offer you a wide range of surgical instruments for all surgical specialities. 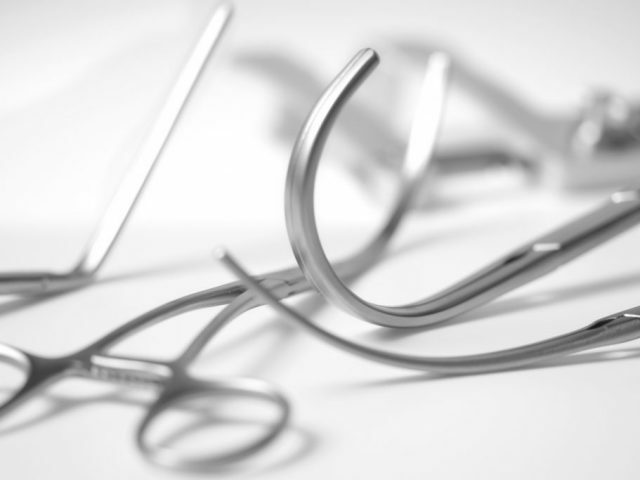 All our surgical instruments are produced according to the strict quality standards DIN EN ISO 13485-2012. Perfection is indispensable, especially in neurosurgery. High-precision operating and high-precision production of instrumentation cannot be separated. We provide the best quality to our customers. 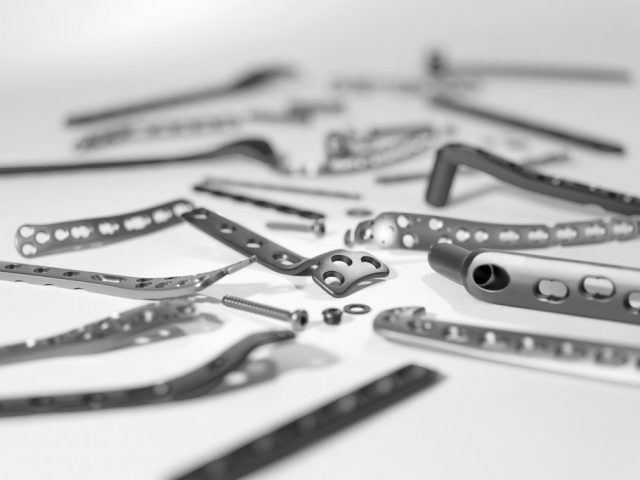 Our product range comprises a large part of neurosurgery, from aneurysma clips to fixation systems. 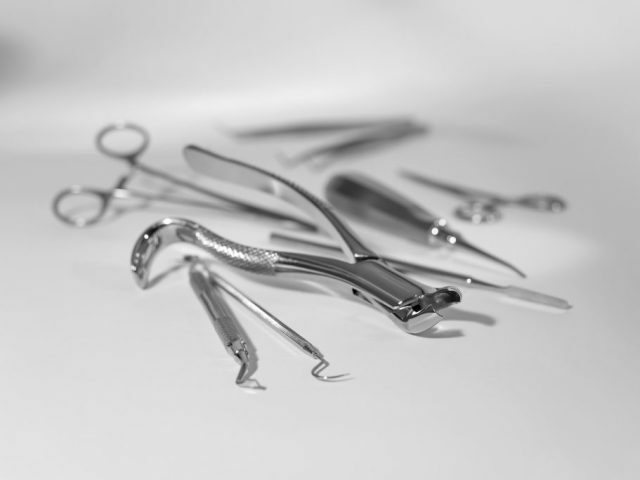 Our product range covers more than 23,000 different standard instruments for all fields of human, dental and veterinarian applications. Especially General Surgery, Orthopedics and Osteosynthesis, Neurosurgery, Ophtalmology and ENT, Endoscopy, Urology and OB/GYN as well as other related areas are our expertise. Close relationship and cooperation with our customers, surgeons, and scientists worldwide guarantees that our product range is permanently updated, expanded and on the edge of technical developments. This allows DIMEDA to be the frontrunner for the demands of the world market. High-precision operating and high-precision production of instrumentation cannot be separated. 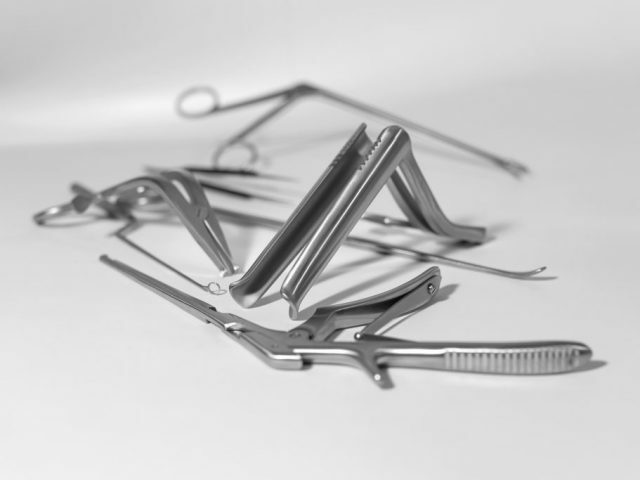 As one of the leading suppliers we can provide a wide choice of dental instruments. 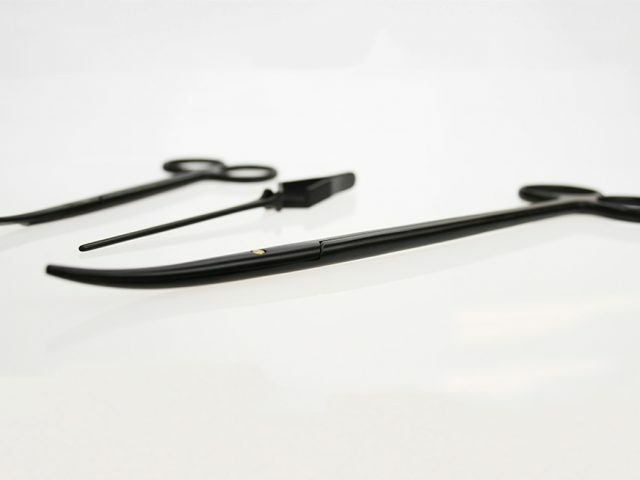 Our current product range for endoscopy contains standard instruments as well as specific endoscopies. 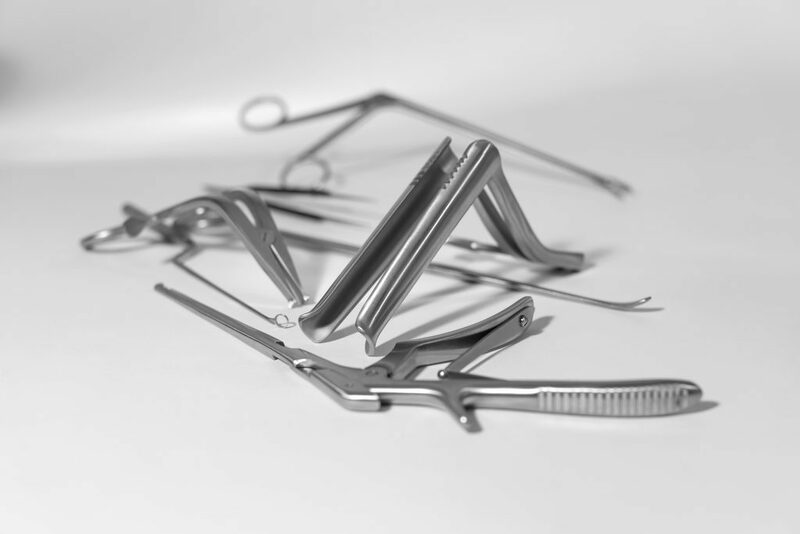 Our convincing choice of reliable instruments goes from basic orthopaedic instruments to Titan implants. Whether in an intervention or an emergency case, time is always an important factor. 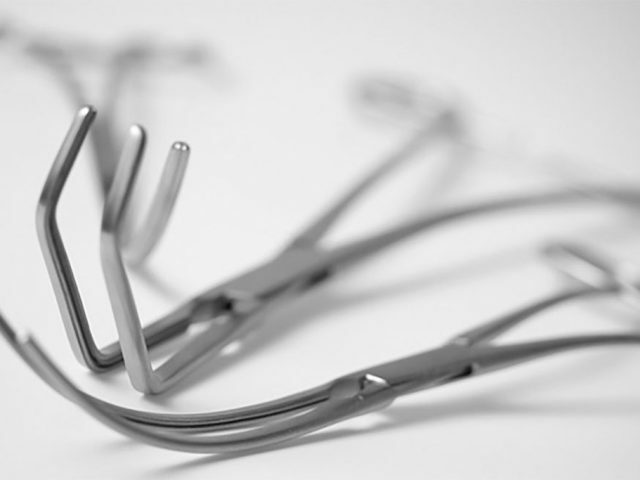 Physicians need instruments they can count on. 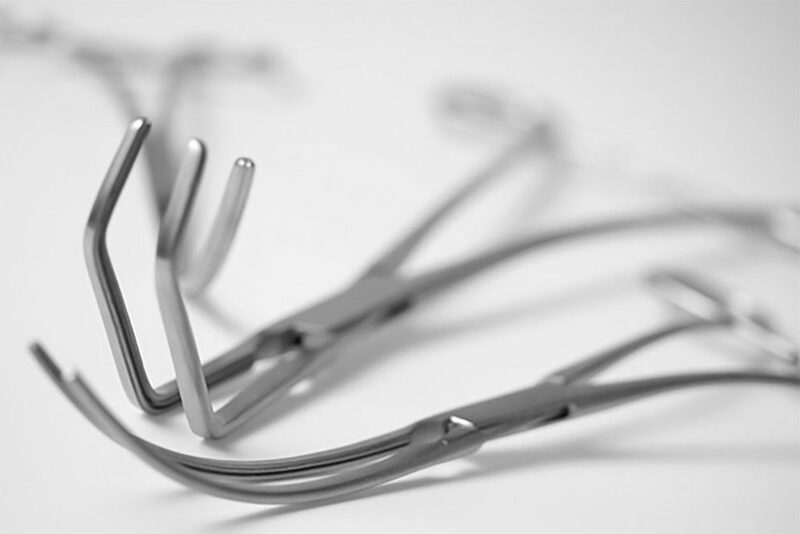 We offer a product range of various surgical instruments covering infiltration and liposuction as well as mammaplasty and face lifting. 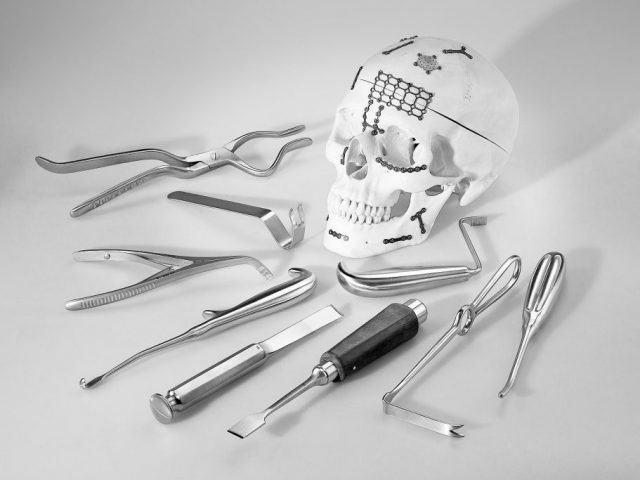 We propose all instruments needed for operations in OMF Surgery. 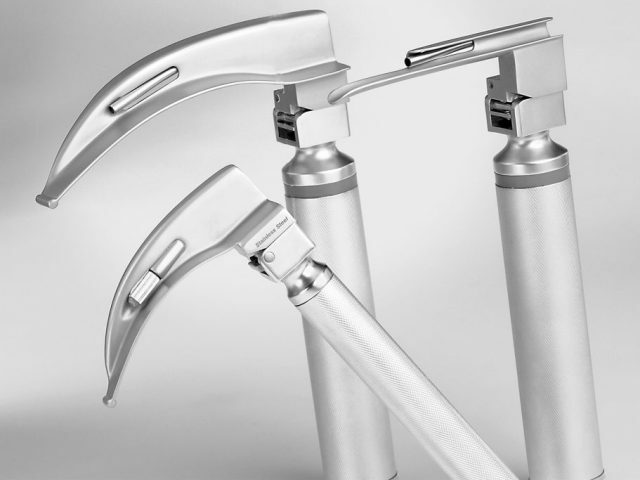 We are your reliable partner in Plastic and OMF Surgery. 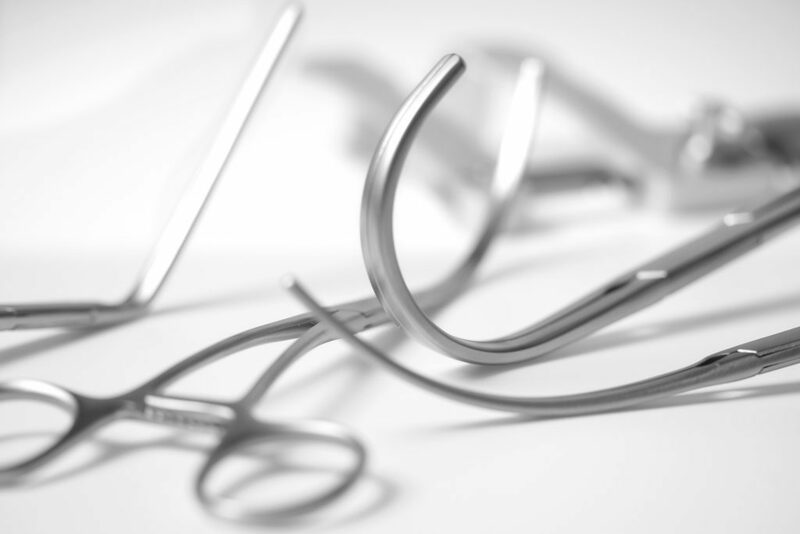 Our sterilization containers are made for every kind of field of application whether fragile or more solid surgical instruments are concerned. 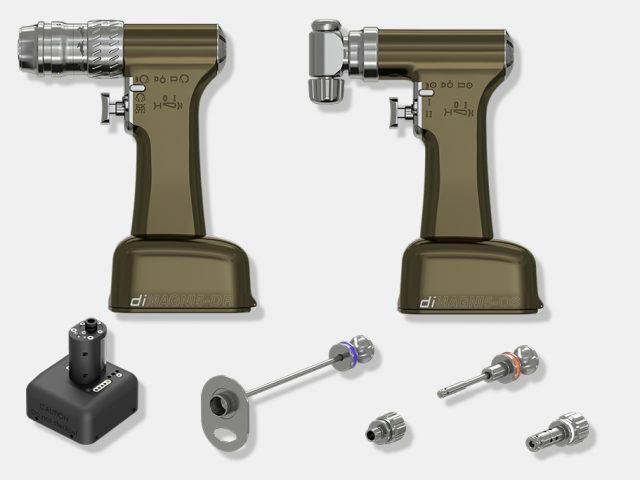 With the new diMAGNI5 Power Tool series, we offer you a reliable partner for the areas of orthopaedics and trauma surgery, for the daily hospital business. 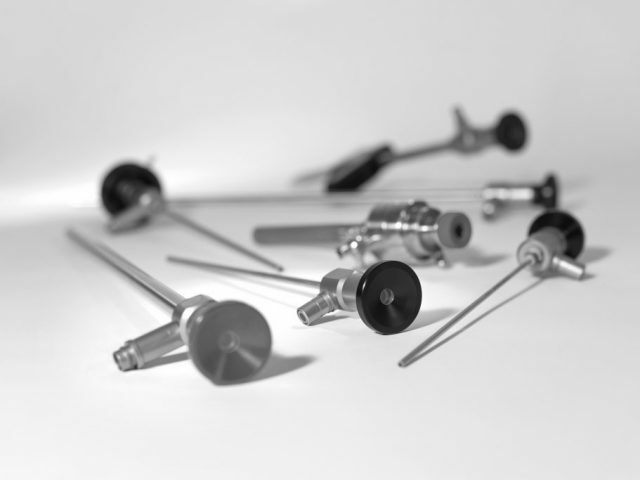 Our portfolio comprises high frequency devices as well as a comprehensive range of instruments especially designed for electrosurgical applications. New level of surgical instruments.